earlier efforts. Sometimes this process creates some absolutely spectacular results, as the new look defines itself as a serious improvement from what was done before. But which ones are really the best of the best? Rebooting the Spider-Man franchise after the end of Sam Raimi’s trilogy was certainly a big challenge for the filmmakers behind The Amazing Spider-Man. 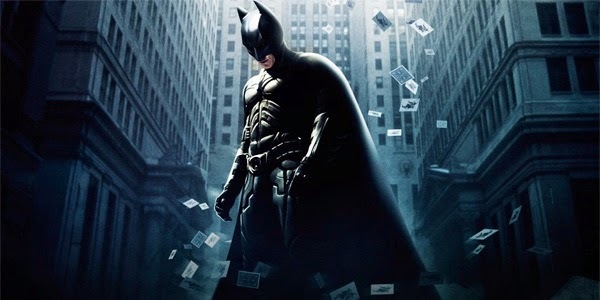 While the film was always going to be a retelling of the titular hero’s famous backstory, albeit with a few changes, the trick was to make the movie both look and feel different than its predecessor. One of the key elements in this shift was completely redesigning the web-slinger’s costume, not only building the hero a nifty pair of web shooters but also by radically changing the colors, lines and general look of the blue-and-red tights. It was a valiant effort, but the truth is that the get-up introduced in the sequel, The Amazing Spider-Man 2, completely blows it out of the water. 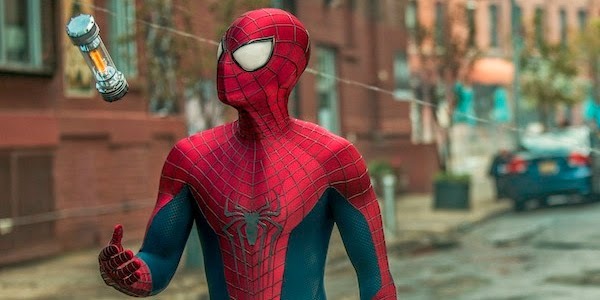 The new costume certainly looks a lot more like the classic version that Raimi used in his movies, but it even improves on that design in many ways. 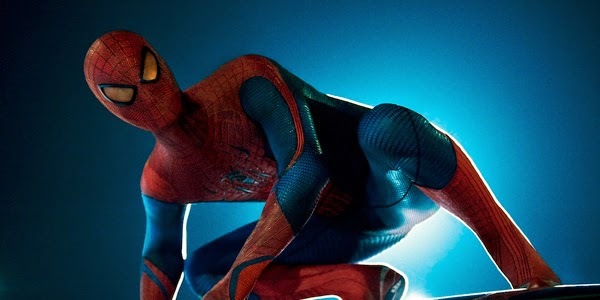 Clearly inspired by the look of the character from the "Ultimate Spider-Man" comics – a very heavy influence on the film in general – the new suit not only has a brighter, more vibrant color scheme (a perfect reflection of the comics’ lighter, upbeat tone), but also features giant white eyes that in a way are perfectly cartoonish. Simply put, The Amazing Spider-Man 2 costume is the best look we’ve seen for Spidey thus far. Imagine you’re a superhero. You’re stalking one of your greatest foes through the dark alleys of a dangerous city, when all of a sudden you hear something over your shoulder. Instead of having to completely spin around, turning your back on what’s in front of you, wouldn’t it be so much easier to just twist your neck and look? Advantageous as that may seem, it wasn’t a feature on the Batsuit that was introduced to the world in Christopher Nolan’s Batman Begins. So even though the costume actually looked pretty damn cool on the big screen, it was in serious need of an upgrade by the time the sequel rolled around. The Dark Knight is one of the few comic book movies that actually features a scene explaining why a costume change was made, and the justification is actually what makes the second design so much better than the first. 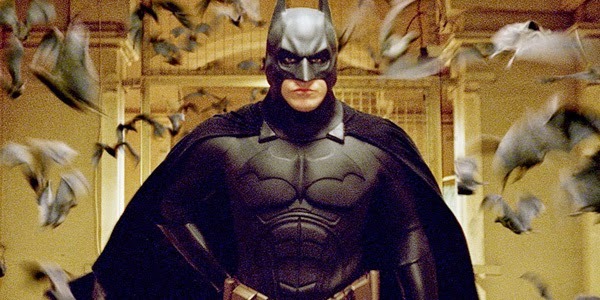 The Batman Begins suit was all about creating an aesthetic – inciting fear into the criminal populace of Gotham – but the upgrade was all about function – giving Batman not only more maneuverability but even a few more new toys. It’s arguable that the Dark Knight costume (which was also used in The Dark Risese) is the best version we’ve seen on the big screen thus far, which means that director Zack Snyder and the crew behind the upcoming Batman vs. Superman have their work cut out for them. 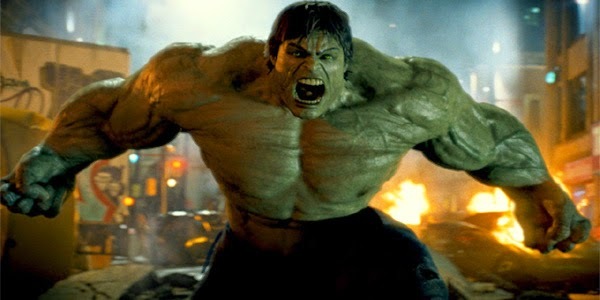 Okay, so Hulk’s costume isn’t exactly the same as every other superhero out there. 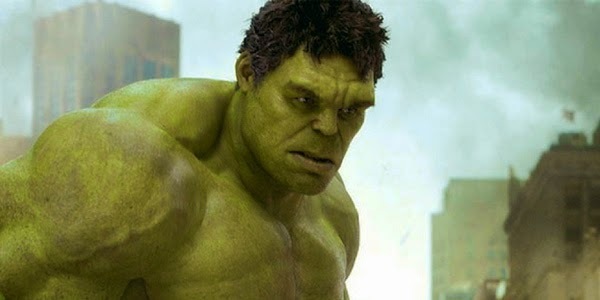 Rather than having an actor slip on a suit from the comics, performers who play the giant green monster nowadays instead slip on awkward-looking motion capture leotards that allow the creature to be better created using CGI. That said, each movie with the character has featured a radically different design, and the most recent version, from Joss Whedon’s The Avengers () being an impressive improvement over its predecessor. There aren’t many nice things that can be said about the Ghost Rider features over the last decade. While the first movie was considered a box office success, both films were completely torn to shreds by critics – which eventually led to the sequel, Ghost Rider: Spirit of Vengeance, under-performing when it came out it 2012. From a script perspective, it wouldn’t appear that the filmmakers behind the follow-up really learned any lessons from the previous title, but one thing they definitely improved was the look of the eponymous anti-hero. 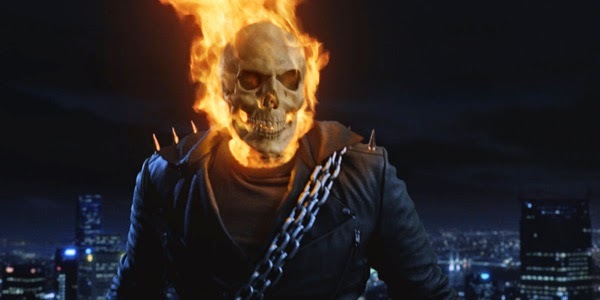 Some credit must be given to the fact that CGI had five years to improve between the Ghost Rider films – which goes a long way in explaining why the character’s flaming skull looks a billion times better – but the crew behind Spirit of Vengeance did their part to give the John Blaze’s alter ego a full make over. 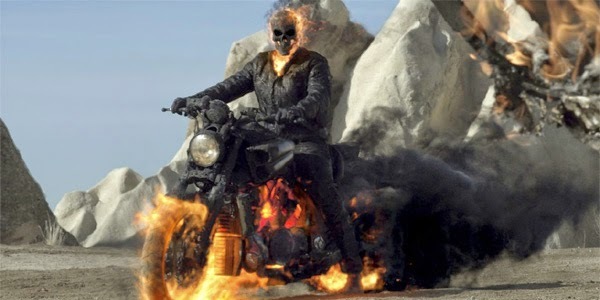 The charred-to-a-crisp leather jacket is a very nice touch that the crew behind the first one failed to consider, and actually makes the transformation that much better (making Ghost Rider’s head not the only thing that changes). Even the bike looks a lot better, as the stylized chopper from the 2007 movie never looked quite right. The sequel itself didn’t turn out to be much of an upgrade, but the character design definitely was. 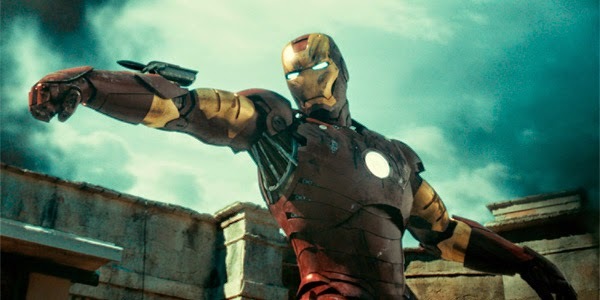 How cool is Iron Man? The guy didn’t even wait for his first sequel to give his super suit a major upgrade. 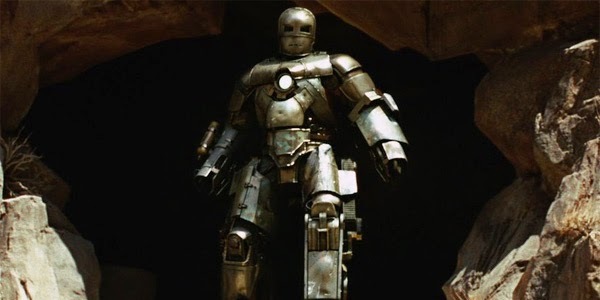 Tony Stark certainly did the best he could with what was available in his cave – later described as "a bunch of scraps" – and there are some pretty cool features on the Mark I, but the suit also had tons of issues, from poor maneuverability to only temporary flight capabilities. Of course, once Tony actually escaped from his Afghanistan-based kidnappers and got back to his lab in Malibu, California, everything changed. After working through a prototype Mark II, the Iron Man project kicked into full throttle with the reveal of Mark III, the armor that would inspire every other Iron Man suit that followed it. The first design in the collection to sport the legendary "gold and hot rod red" color scheme, Mark III not only had amazing functionality and weaponry, but also was also insanely badass looking. Admittedly we have seen this kind of in-movie costume upgrade before – Sam Raimi’s first Spider-Man, for example – but no movie has made better, quicker updates to its titular character’s costume.